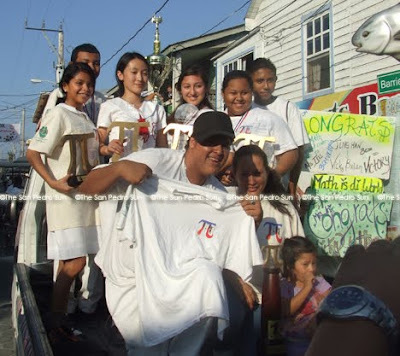 Home » Community and Society » Congratulations SPHS – Math Olympiad Champs! Newer: » Miss Chiquitita 2010 – coming soon! 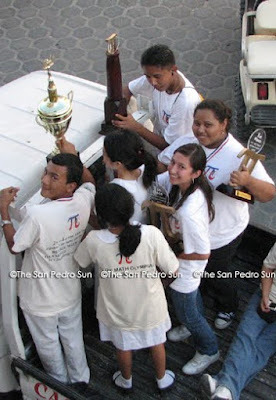 San Pedro High School students are the 2010 Math Olympiad champions, having surpassed Belize Christian Academy (which placed 2nd) and Muffles College (which placed 3rd) with a total of 5,000 points. 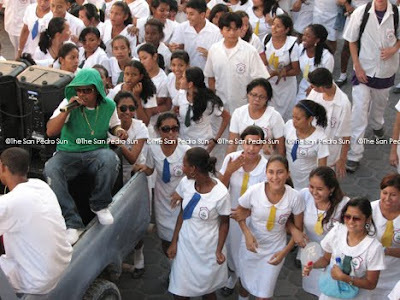 The students and their coaches arrived on the island at 4:15 p.m. 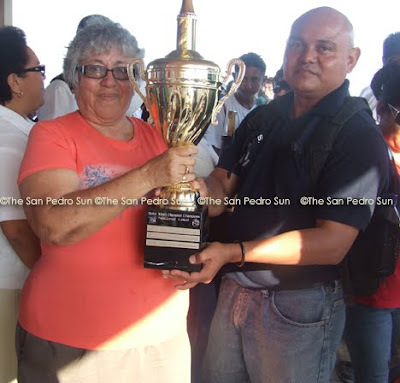 They traveled via the San Pedro Belize Express. 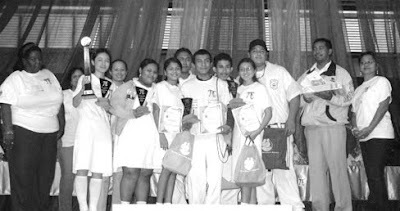 Congratulations San Pedro High School Students!! !